﻿Leslie Hansen has been dancing for more than 25 years. She has extensive training in Ballet, Modern , Jazz and Hip Hop with a focus on Jazz. She received her BA from the U of U and received advanced dance training in Los Angeles and New York. She was the coach of Bountiful High School's Mandonelles from 1998 to 2003. With Leslie’s energetic and creative choreography the Mandonelles won the state championship for the State of Utah and the National Championship under her direction in 2003. 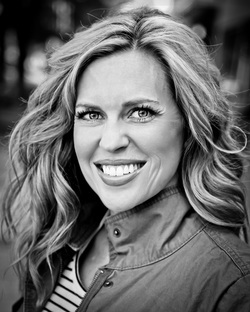 She is currently a sought after professional choreographer and a member of the Utah Dance Judge Association.